Held in Seattle the 2014 Association of Writers and Writing Programs (AWP) literary conference is often billed as the largest literary conference in North America. And so at the invitation of the African Poetry Book Fund I packed a relatively small bag and went off to attend my first AWP. Basically Americans like their trucks (read van) long wheel based, their drinks extra large, their food portions unmanageable and the AWP was no different - x number of floors, 13000 readers and writers in attendance as well as over 700 exhibitors represented in the book fair over a period of three days. Three days of negotiating with myself between way too many panels and readings happening at the same time but better an embarrassment of riches than nothing at all hey Botswana? We've work to do, our own way but hopefully soon. That I also got to spend time with Kwame Dawes and Chris Abani was the whole point, I'm not flying half way across the world without the threat of brilliant minds for company. 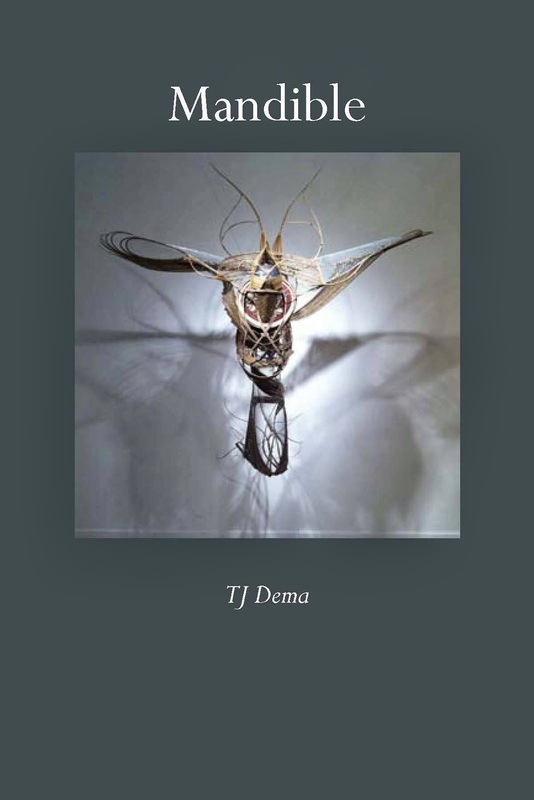 I finally got to meet American-Egyptian coptic poet Matthew Shenoda who very generously prefaced my chapbook Mandible (we'll talk a bit more about Mandible in a future entry, for now feel free to pre-order it alongside 6 other chapbooks by the seven new generation African poets) and give my thanks in person. Listening to Gabeba Baderoon is always, always a pleasure its no easy feat to write and read beautifully and with such grace. That cocktail of skills don't always come from together if you know what I mean. My personal favorite discovery, just call me Cristoforo Colombo, was Ladan Osman who was also recently named winner of the 2014 Sillerman First Book Prize for African Poets for her manuscript The Kitchen Dweller's Testimony. Look her up, you can thank me later. 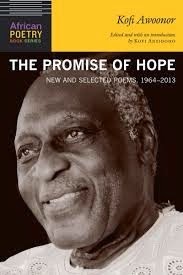 The entire experience was hectic-beautiful especially the Kofi Awoonor memorial reading where Kofi Anyidoho, Abani, Baderoon, Shenoda and myself read from the slain and widely celebrated Ghanaian poet's posthumously released collection The Promise of Hope. Awoonor submitted the manuscript before being murdered during the Kenyan Westgate mall terrorist attack. One last gift in more ways than one. He had put the volume of new and selected poems forward, at the request the APBF editorial board, as a way to lend his support to the efforts of the fund which aims to publish one established poet each year as part of its various publications that form the African Poetry Book Series. A holding open of that great door into that often small room. A reminder, for me at least, that poets like Osman, Tsitsi Jaji, Clifton Gachagua and London's young poet Laureate Warsan Shire and many others are part of a long and honorable tradition of African poetics. Basically, yes, we are still here.